Recently, I needed an open source email server for testing purposes and I came across JAMES project. The Java Apache Mail Enterprise Server or JAMES is an open source mail application platform that among many other things is a full-fledged e-mail server. 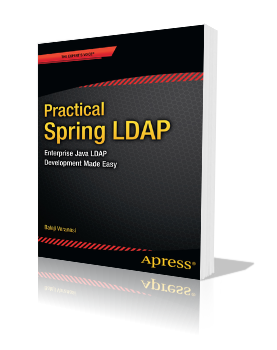 It is a pure Java implementation (built on Spring Framework) and supports all the standard e-mail protocols such as SMTP, POP3 etc. In this post, I will quickly demonstrate how you can set up JAMES on your local Windows box and use it to send emails. 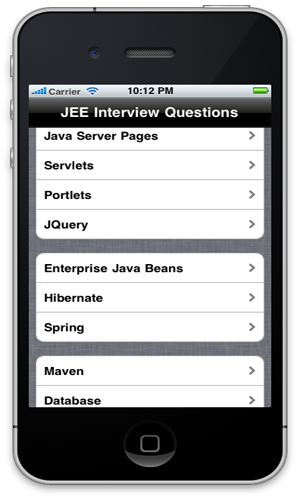 Step 1: Download the latest version of JAMES from Apache site. At the time of this writing the latest stable version is 2.3.2 (james-binary-2.3.2.zip). Unzip the downloaded file to a folder on your box. 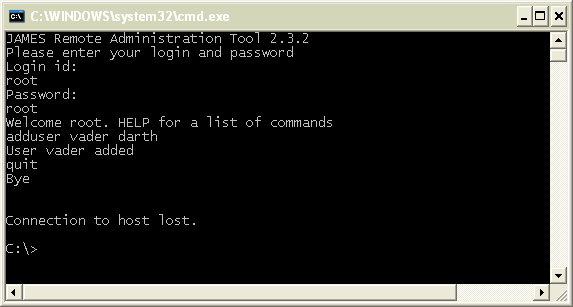 I will be referring to this directory as JAMES_INSTALL_DIR throughout post. 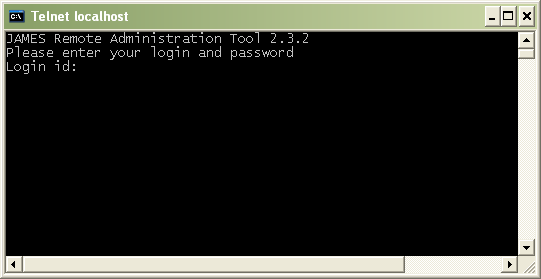 You should see the Remote Administration Tool and a prompt for your login id. If you don’t see an email in your inbox in the next couple minutes make sure to check in the Spam folder.